Enter the world of distinguished and celebrated writing team, Kander and Ebb. 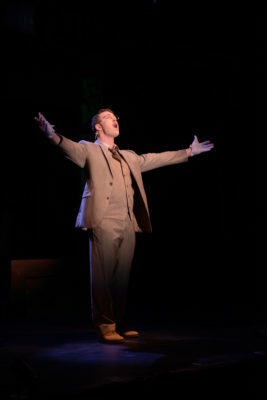 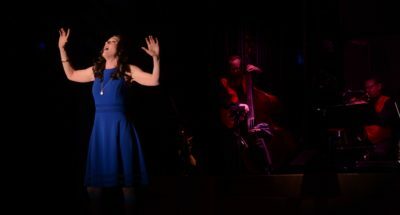 The World Goes ‘Round is a stunning revue of the songbook from the multi-Tony award-winning team, with the original production winning three Drama Desk Awards. 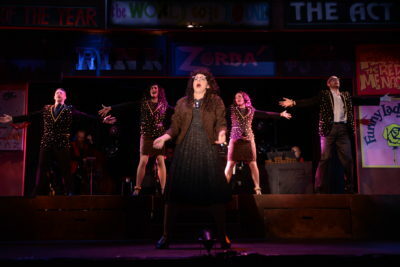 Filled with humor, romance, drama and nonstop melody, The World Goes ‘Round is a thrilling celebration of life and the fighting spirit that keeps us all going as five individuals find themselves careening through the world of love, babies, and coffee. 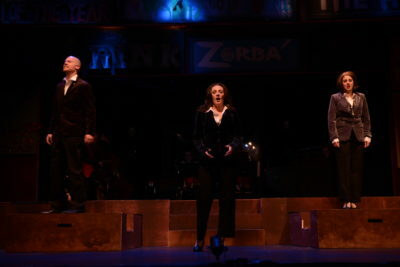 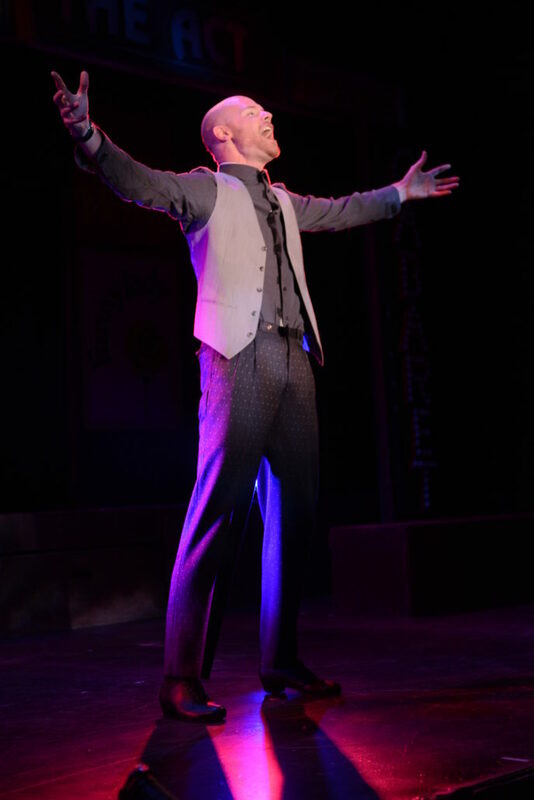 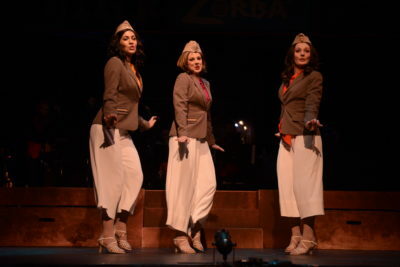 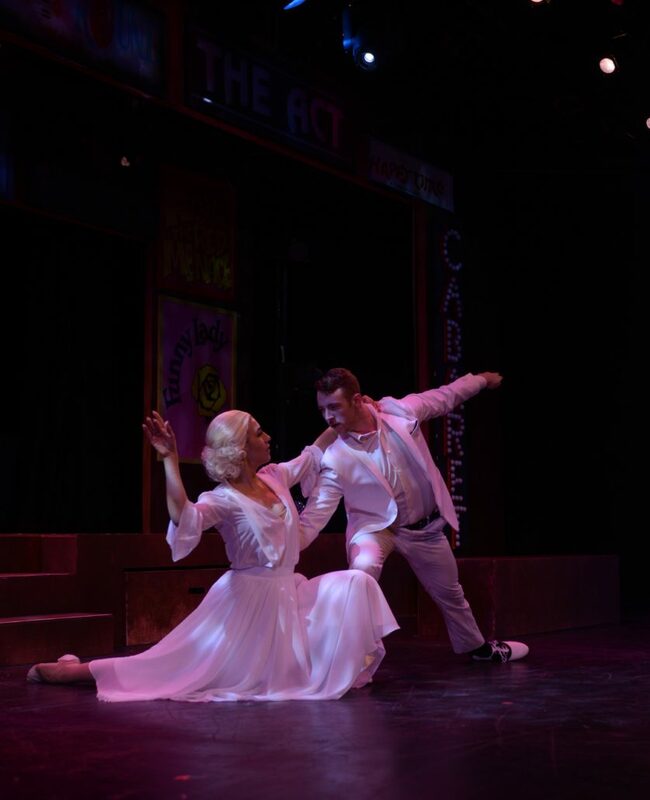 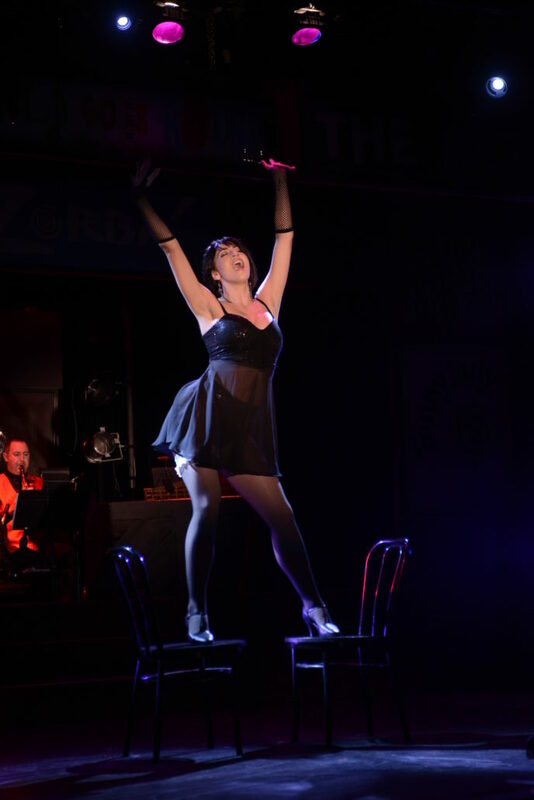 From Cabaret to Chicago, the nonstop hit-parade features unforgettable gems, including “Mr. 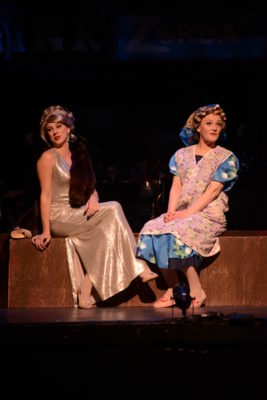 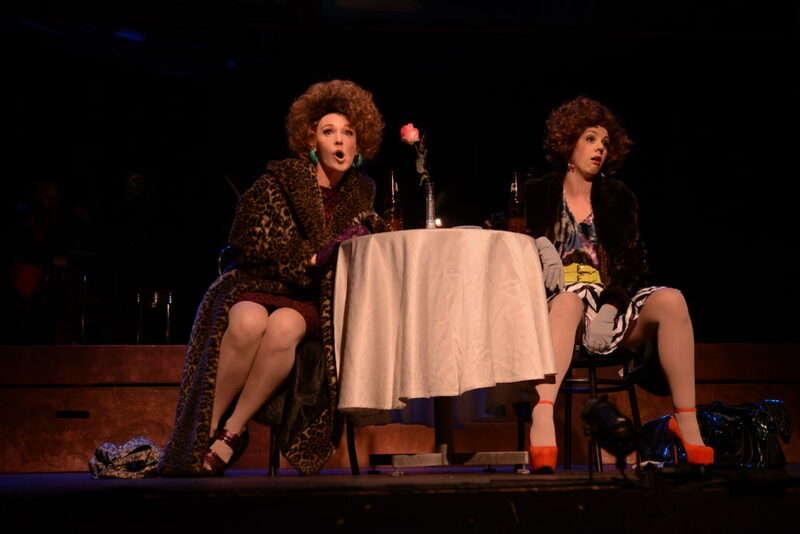 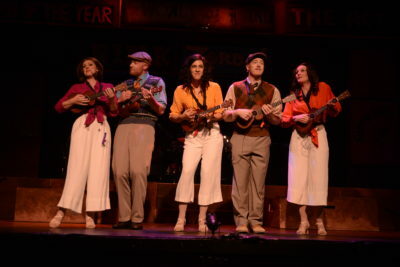 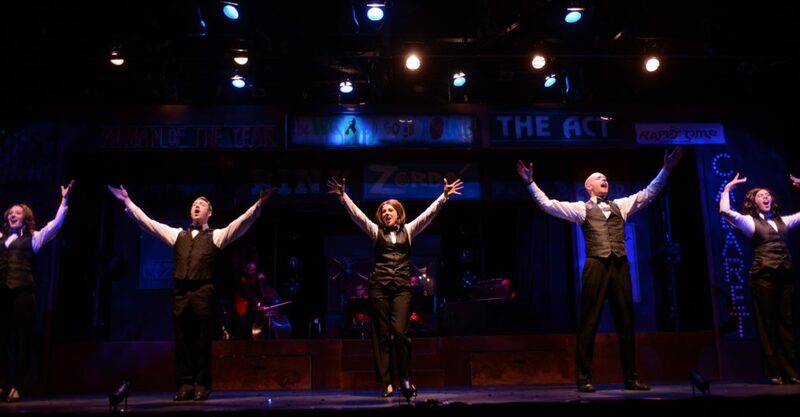 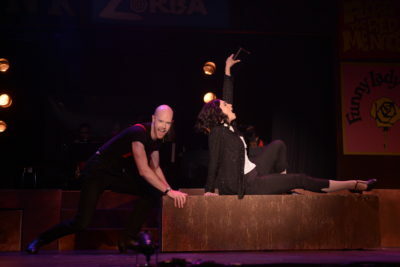 Cellophane,” “Maybe This Time,” “Cabaret” and “New York, New York” seamlessly interwoven into a passionate, harmonious, up-tempo evening of musical theatre.